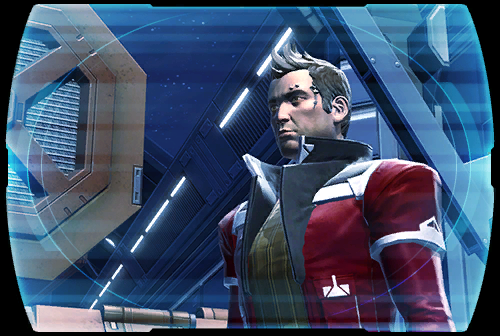 During his time in the Republic SIS, Theron Shan threw himself into the eternal fight for peace. He placed his faith in the Republic to push back the Sith Empire and restore freedom to an oppressed galaxy. That faith was shattered when the Republic bowed to the Eternal Empire's conquest. His trust shaken, he instead turned to the Alliance and its commander to become the peaceful superpower the galaxy desperately needed. When the Alliance Commander took the Eternal Throne, the wars didn't cease. New challengers rose to claim power for themselves. Desperate to heal the wounded galaxy, Shan realized the only way to stop the fighting was to eliminate the source: the Alliance, and its commander.